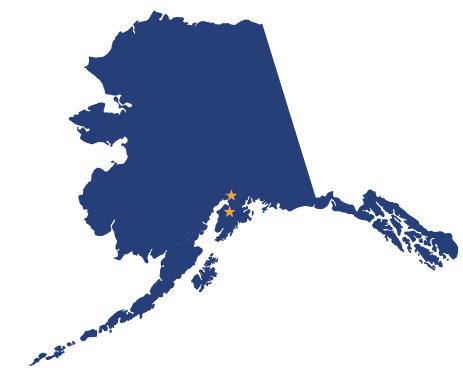 Residents in Fairbanks, Juneau, Palmer, Ketchikan (and everywhere else in Alaska), can enroll to earn a degree in health care, business, the trades or information technology. We offer Bachelor Degrees, Associate Degrees and Certificate Programs. ATTENTION VETERANS and MILITARY: Check out our Veterans Education webpage to find additional information specific, including job growth, your military BAH, and veteran resources.